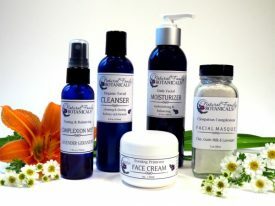 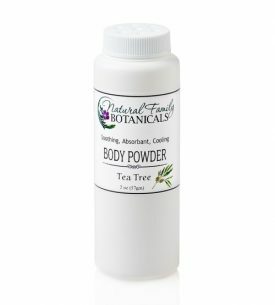 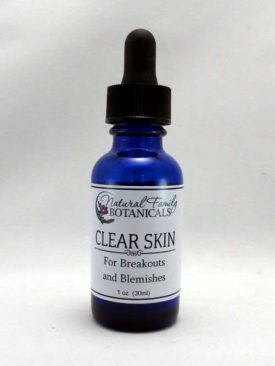 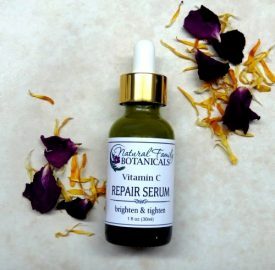 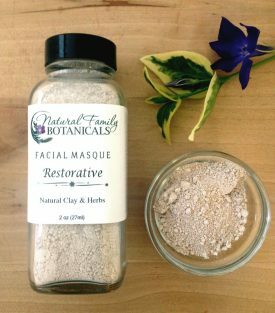 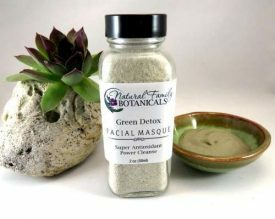 Natural skin care products to help soothe, repair, and restore damaged and compromised skin. 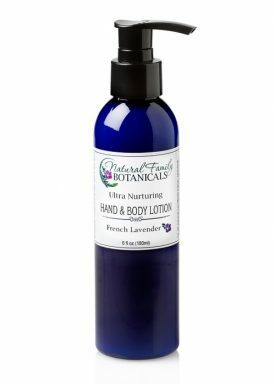 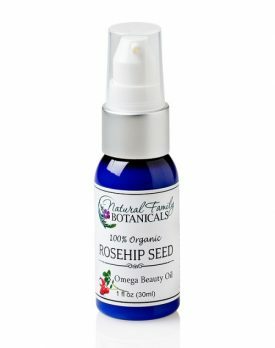 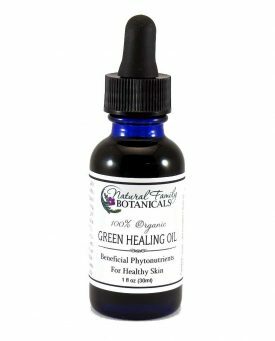 Stock your natural medicine cabinet with effective skin healing body care products custom formulated for relieving and restoring your skin. 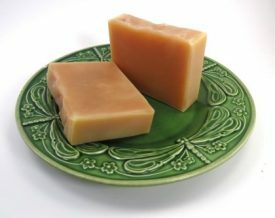 Thick butters that protect and repair damaged, dry skin and provide intense moisturizing. 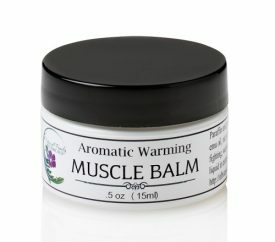 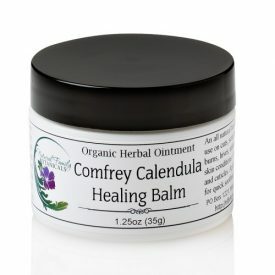 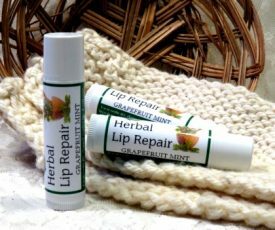 Vitamin enriched balms infused with organic herbs and therapeutic essential oils. 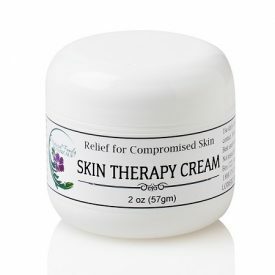 Emu oil products that absorb deep into the skin offering amazing pain relief and health. 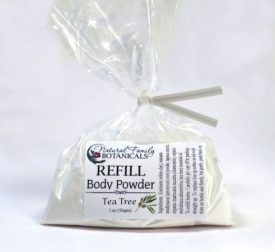 Efffective first aid products you can feel safe using…stock up your cabinet today!